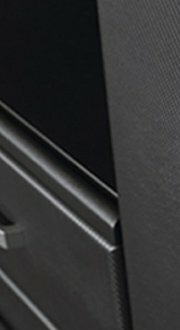 The final result was better than anything they could have hoped for.. 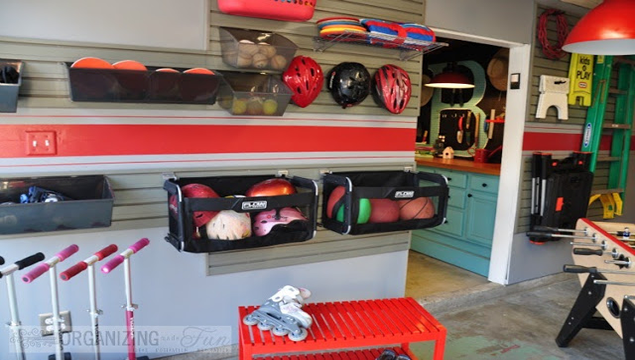 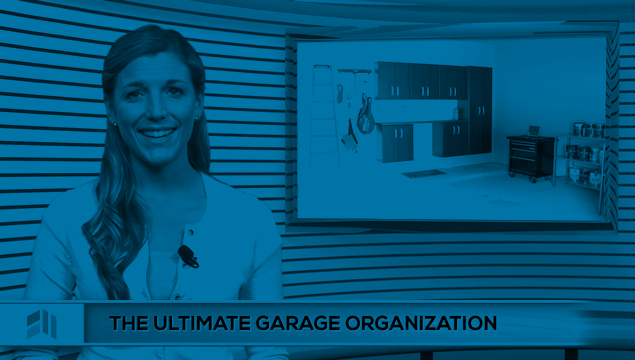 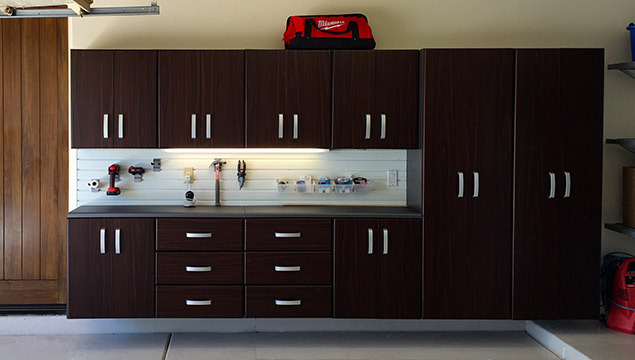 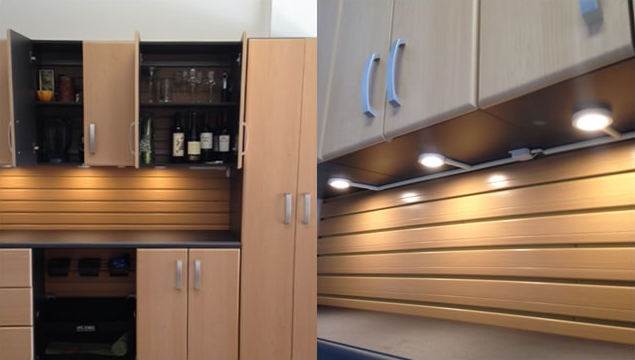 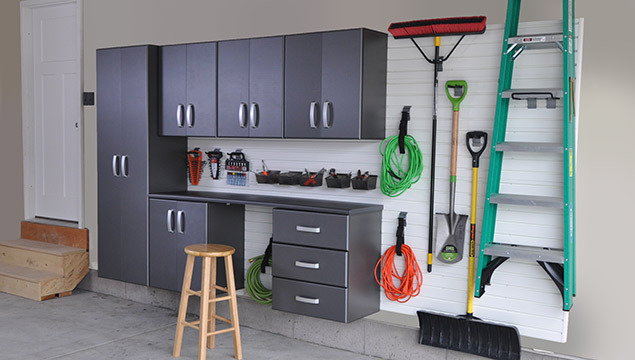 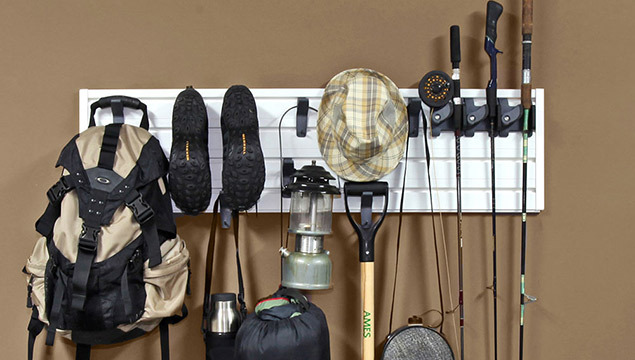 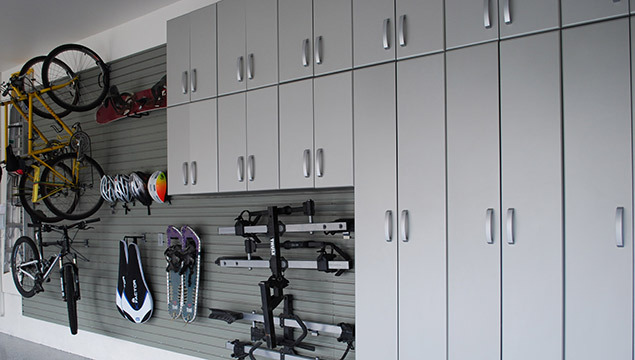 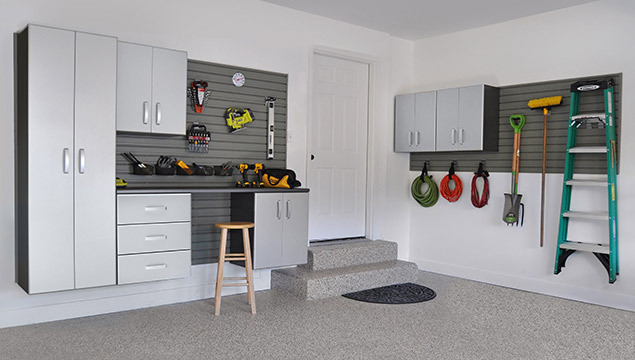 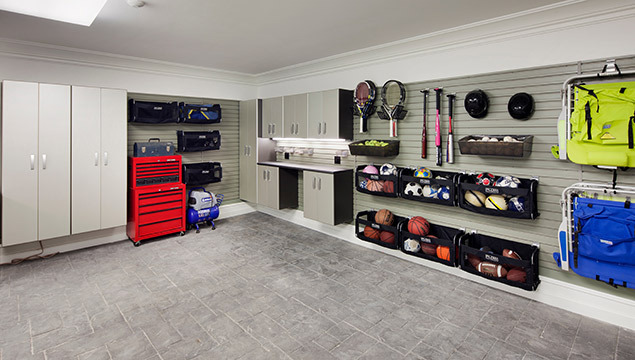 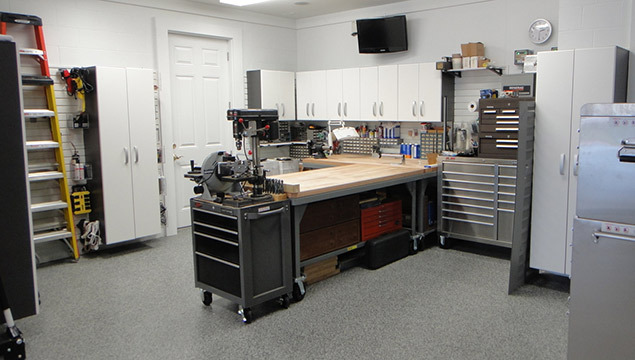 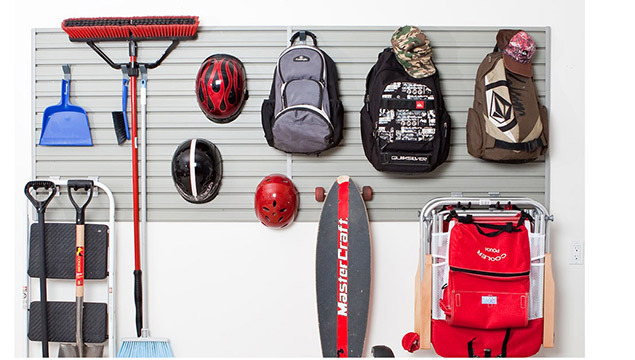 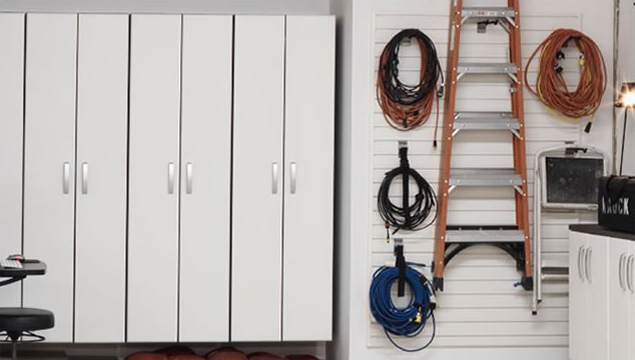 Looking to organize your garage, laundry room, tool shed, or shop? 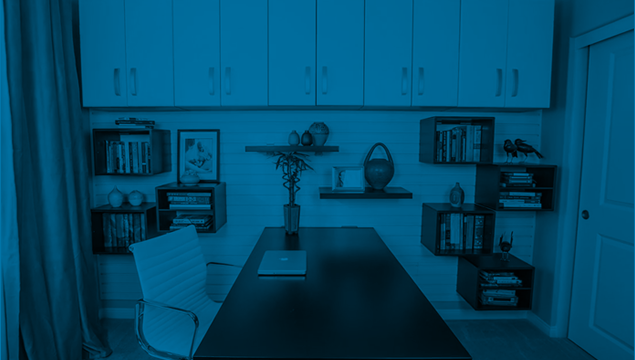 Flow Wall's blog and inspiration board feature organization tips and ideas to get you started on building your dream space. 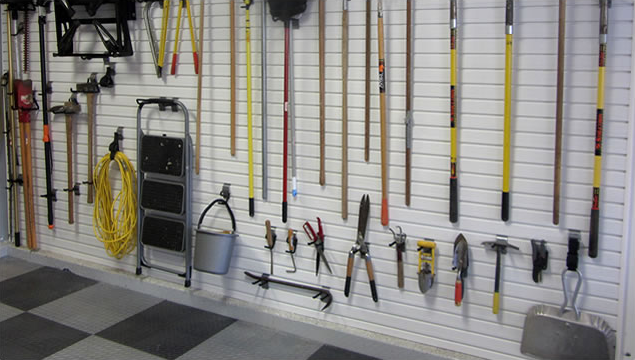 We post regular articles and customer photos to show you how you can get the most out of your Flow Wall system. 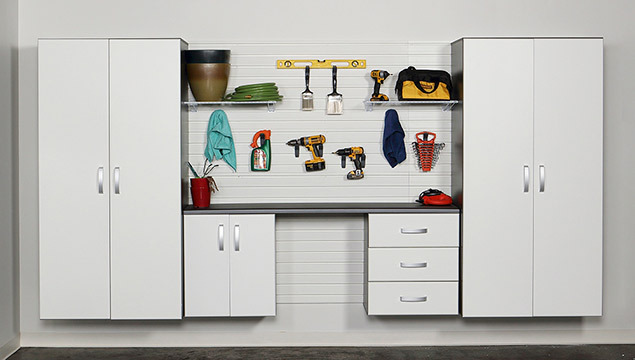 Flow Wall's mission is to create products that make organization easier, not harder. 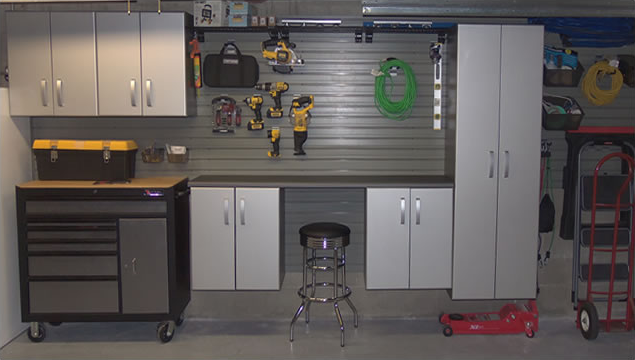 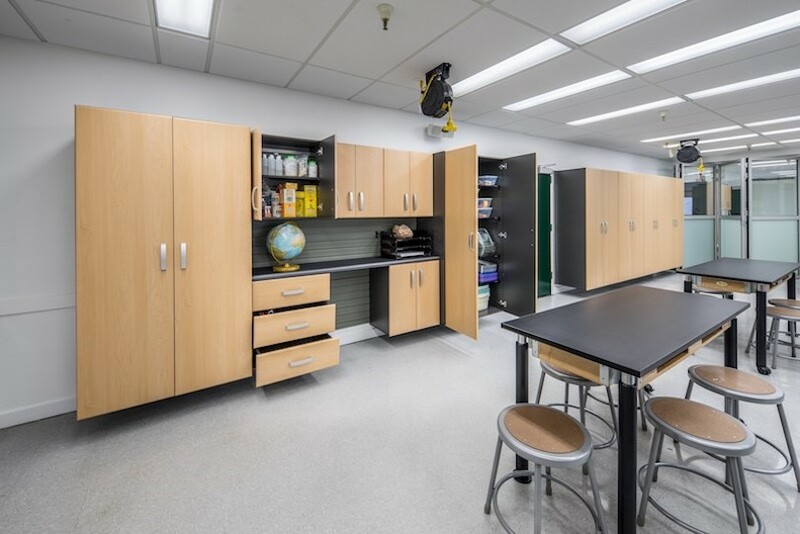 We strive to give our customers the most affordable, easy-to-use, and fully customizable organization system on the market. 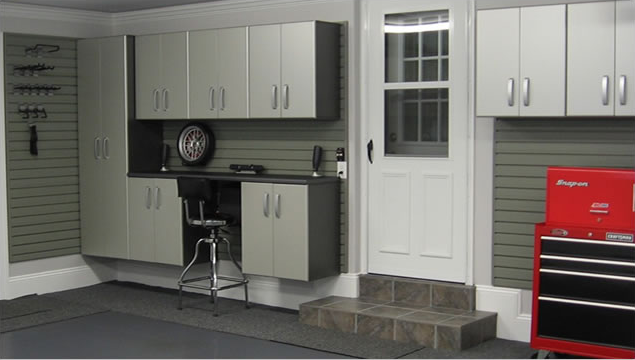 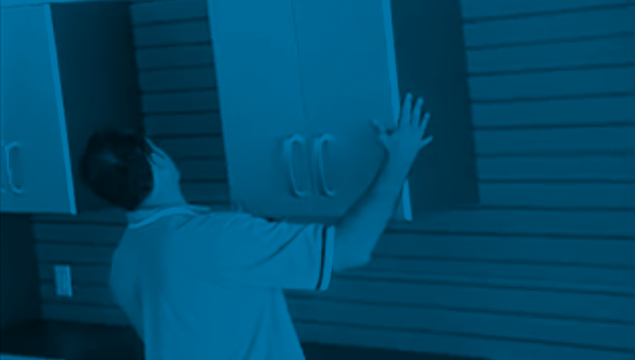 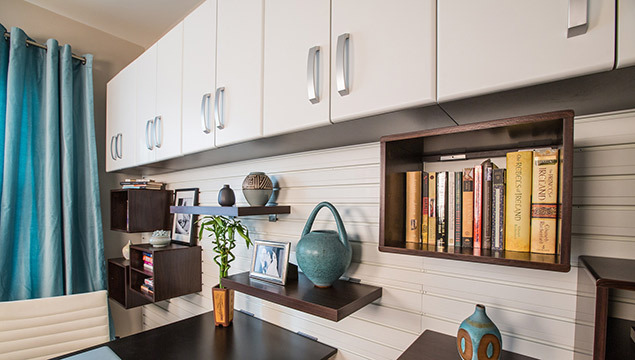 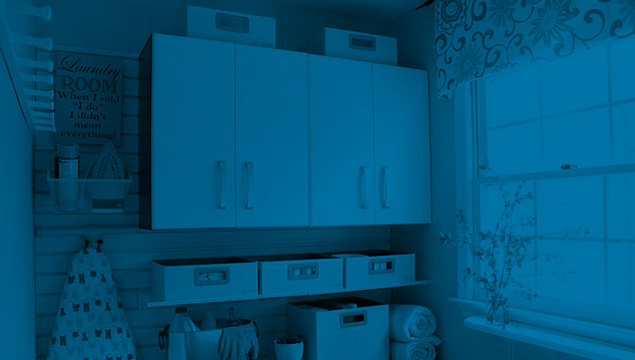 We are passionate about helping our customers take control over their space and enjoy a clutter-free home.